"WE HAD OUR SON'S WEDDING REHEARSAL DINNER HERE. THE FOOD & ATMOSPHERE EXCEEDED EXPECTATIONS." Throw a party, bring a group. 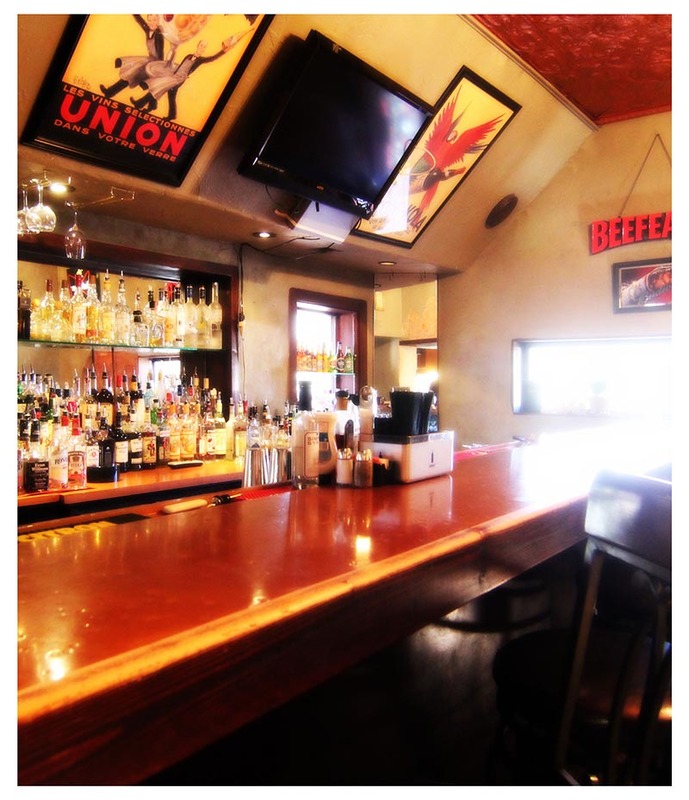 is the perfect venue for your next private party in Sedona. Our restaurant’s semi-private room holds a party of 20-28 for a sit-down meal. Or host your event on our patio, which seats up to 30. Special menu selections and all-inclusive pricing are available to make your group event or special party memorable and affordable. We are known for our exceptionally friendly and efficient service.